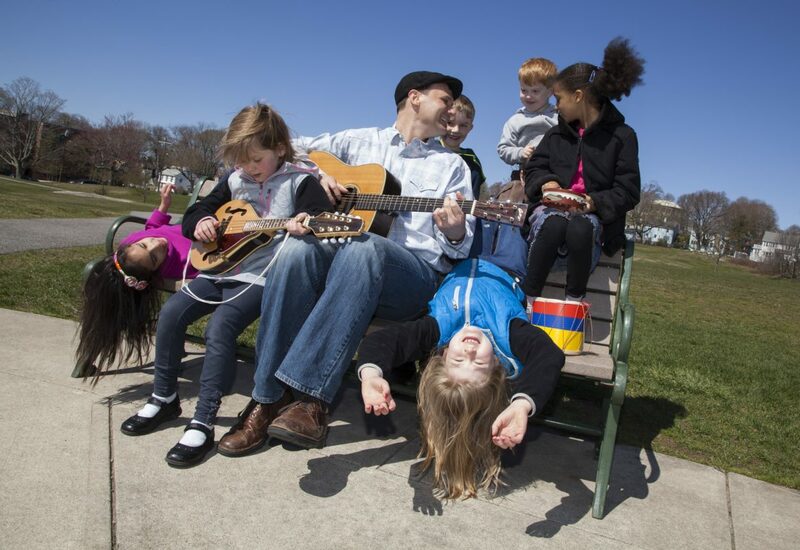 Each summer, The Cape Playhouse brings you classic tales, zany humor, beloved stories, and lively music. theatre venues in the country. Appropriate for pre-school aged children and older. Running time for all shows is approximately one hour. *Group rates are available for parties of 10 or more. 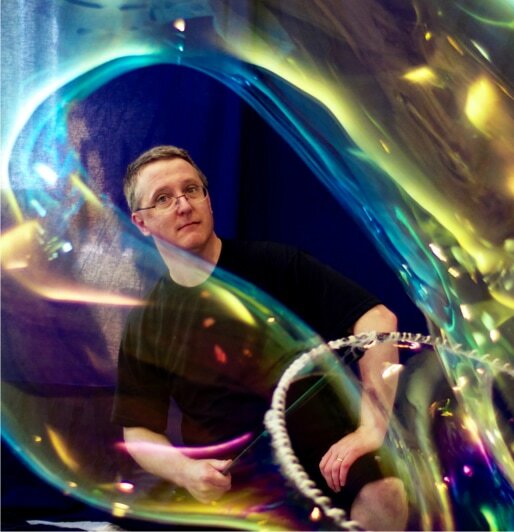 As seen on Discovery Channel’s “Time Warp”, National Geographic TV and on-stage by invitation (twice) at America’s largest science and engineering festival in DC, Keith uses bubbles—large and small—to explain liquids, solids and gasses, geometry, tension and pressure. Keith builds beautiful sculptural creations (massive & miniature) with enthusiasm, humor and style. 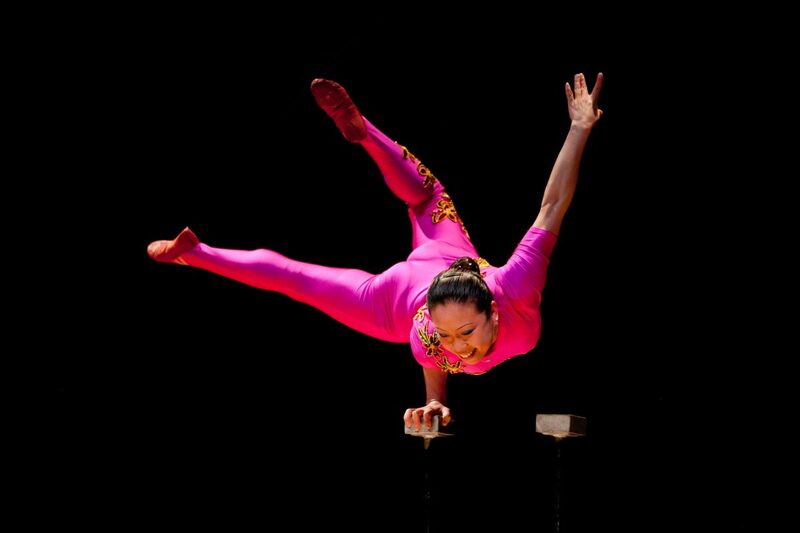 “Traditions of Chinese Acrobatics” is a one-woman acrobatic performance. Li Liu performs hand balancing, plate spinning, artistic cycling, ribbon dancing, Chinese yo-yos and foot juggling. This one-person magic show features unique, theatrical and visual magic, an incredible illusions, “dangerous” stunts, a Houdini-style “Escape Challenge” and audience participation! 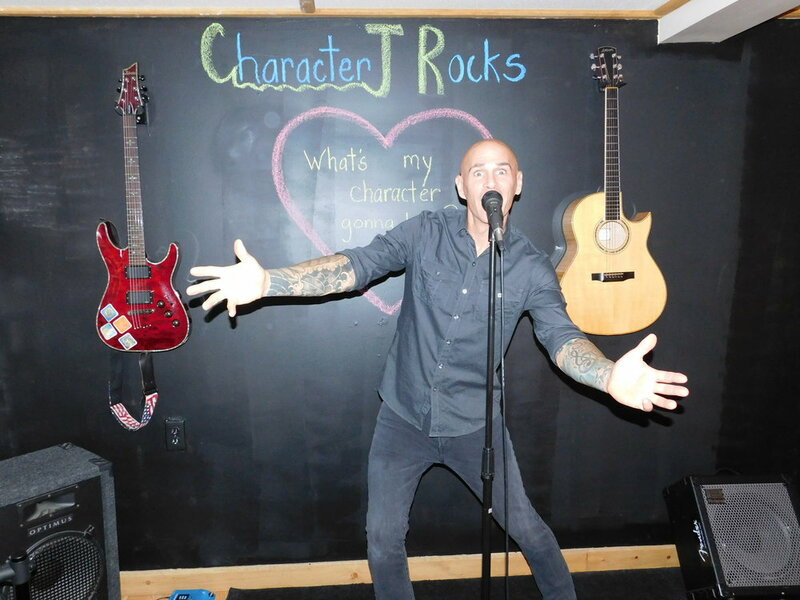 Award winning singer, Character J, performers his award-wining concert that reverberates messages of being the best person you can be. Energizing, engaging, interactive, silly, fun and most of all CHARACTER emphasizing! The Jungle Book comes to life as Mowgli embarks on an adventure in the jungle. Join us on a daring quest, discovering the importance of family and a heroic battle of good versus evil. 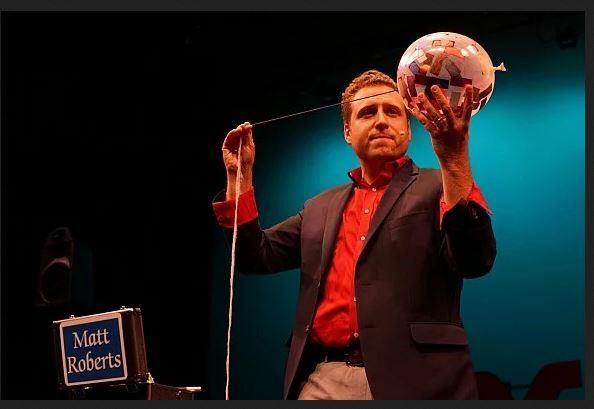 Award-winning magician Matt Roberts will have you alternating between laughter and awe as he presents his brand of sleight of hand, levitation, “mindreading”. This renowned magic show is the perfect for the entire family. You’ll all be talking about it long after the astonishing finale! 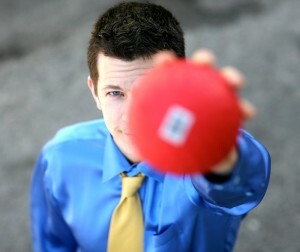 Bryson Lang has entertained thousands around the world with his creative, high-energy, family-friendly Comedy – Juggling act. 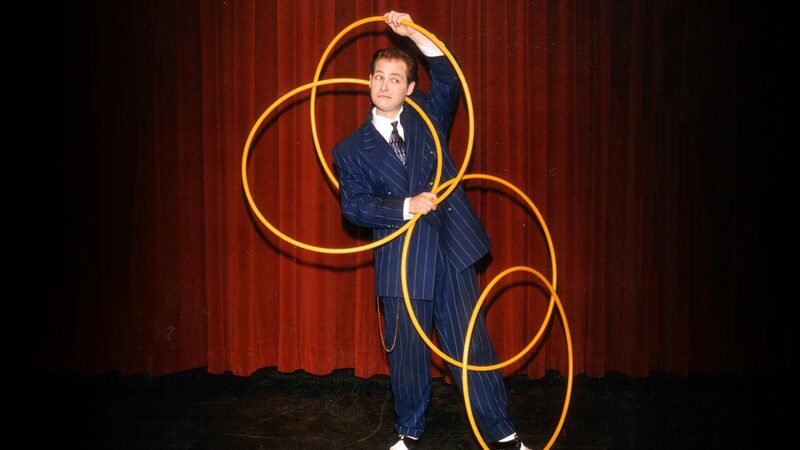 His audiences will see a likable, energetic personality performing captivating routines that mix audience participation, comedy, ball bouncing and spinning, fire-juggling, giant beach balls, improv, glo-in-the-dark objects, and always a few surprises.